KTM 390 Duke registered 69 per cent drop in sales last month as the company sold just 106 units compared to 340 units in December 2017. The sales of 390 Duke have been coming down for some months now as the competition is getting intense. The aggressively priced 650 Twins might be one of the reasons for the huge drop in sales of 390 Duke. The new generation of 390 Duke made its India debut in 2017 as the bike comes with lots of features and technology, which made it stand out. 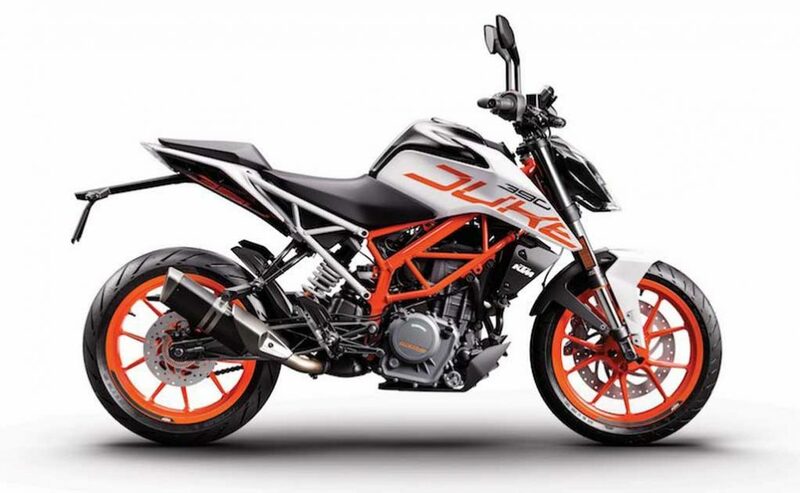 The 390 Duke gets an all-new design as the front get LED headlamps, which gives an aggressive stance for the bike. The fuel tank also comes with a new design theme. The exposed trellis frame gets two different colours and the 390 Duke continues the split seat up. The rear gets a completely new design with updated LED tail lamps and a new mudguard. The 390 Duke gets an all-new digital instrument cluster with Bluetooth connectivity also, which is very convenient for riders. 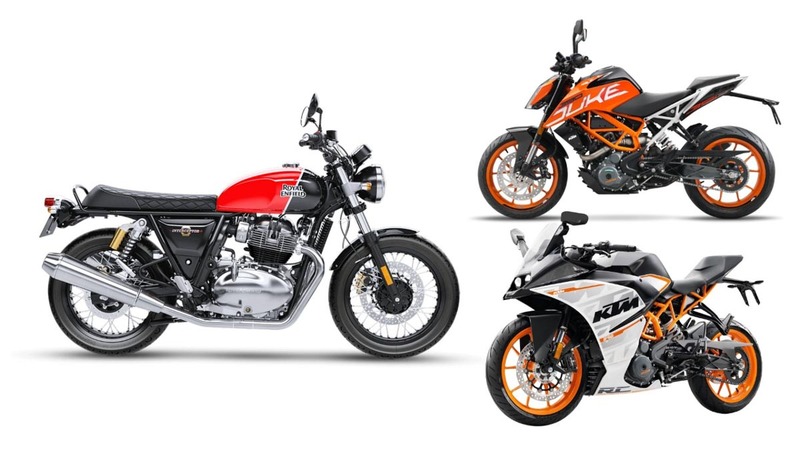 The 390 Duke is available in two different colours – Orange and White (which was introduced last year). Last year, KTM made some minor changes as part of the MY update as it gets a small heat shield in the trellis frame which protects the rider legs from the heat of exhaust and the software also got an update for phone pairing and to resolve the headlamp issues. KTM 390 Duke is powered by 373.2 cc single cylinder fuel injected engine producing 43.5 PS of power at 9,000 rpm and 37 Nm of peak torque at 7,000 rpm. This engine is mated to a 6-speed gearbox. The performance bike comes with so many advanced features like a slipper clutch, ride-by-wire throttle system and new adjustable brake and clutch levers. The stopping power comes from 320 mm disc with a four-piston radially fixed calliper and a single piston with floating calliper 230 mm disc at the rear. KTM offer dual-channel ABS system as standard and the front gets 43 mm upside down forks while the rear gets a mono-shock suspension. KTM 390 Duke price starts at Rs. 2.43 lakh (Ex-Showroom, Delhi).